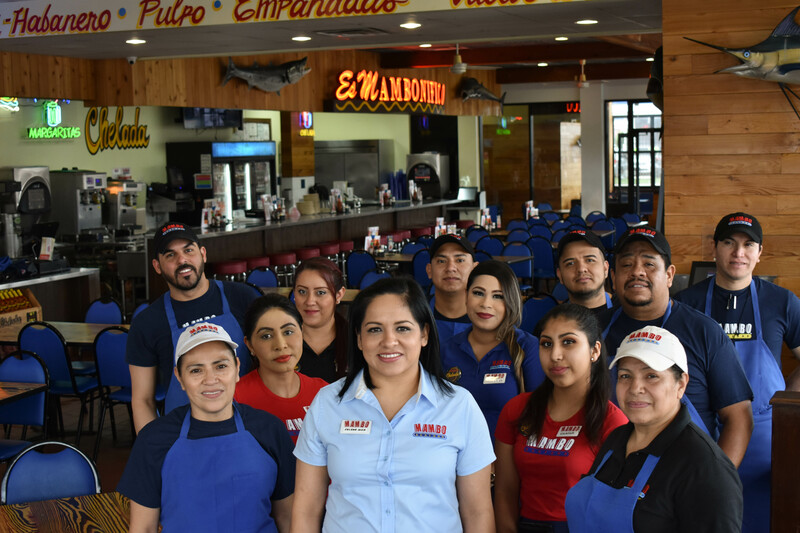 Mambo Restaurants® is always seeking qualified individuals to become Team Members. Full or part-time hourly positions may be available at a location near you. Please print out an application below. Fill it out and present it to a Manager on duty at any Mambo Seafood location from 2pm to 4pm Monday–Thursday. 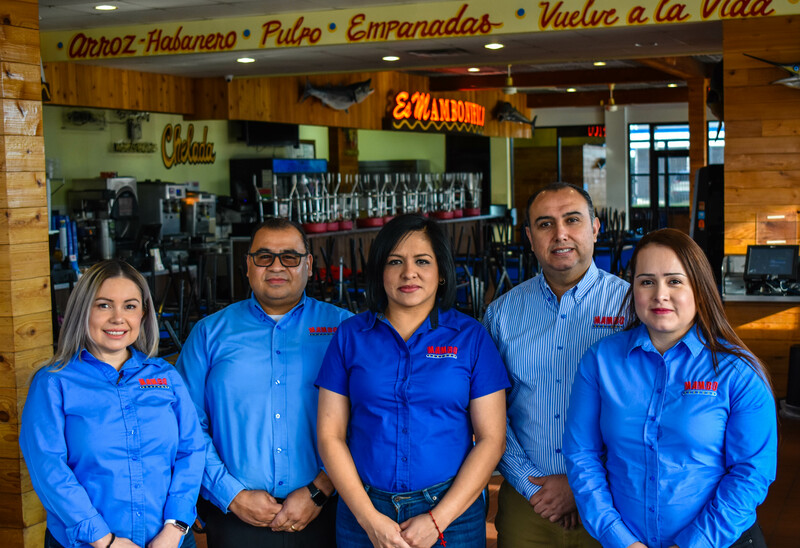 At Mambo Seafood® we are committed to managing our business with the highest degree of excellence, integrity, competence, hospitality and professionalism. If you have at least two years experience in restaurant management, a positive hospitality attitude, a good work ethic, good references and are willing to undergo drug and criminal history screenings, then we welcome you to fill out the following application and submit it along with your complete resume to mgtcareers@mamborestaurants.com for consideration.